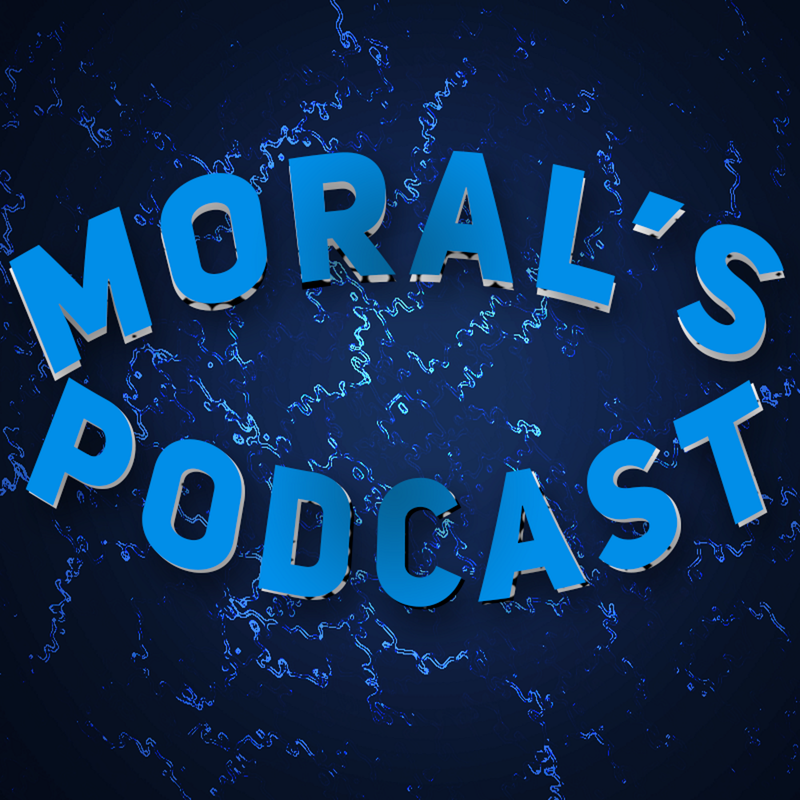 Greetings, and welcome to the Listening List section of Moral's Podcast! ​Here is where you can find the list of external links where you can listen to the podcast. Feel free to subscribe to our mailing list below, and don't forget to rate us and give us feedback so we can know where to improve on the show!